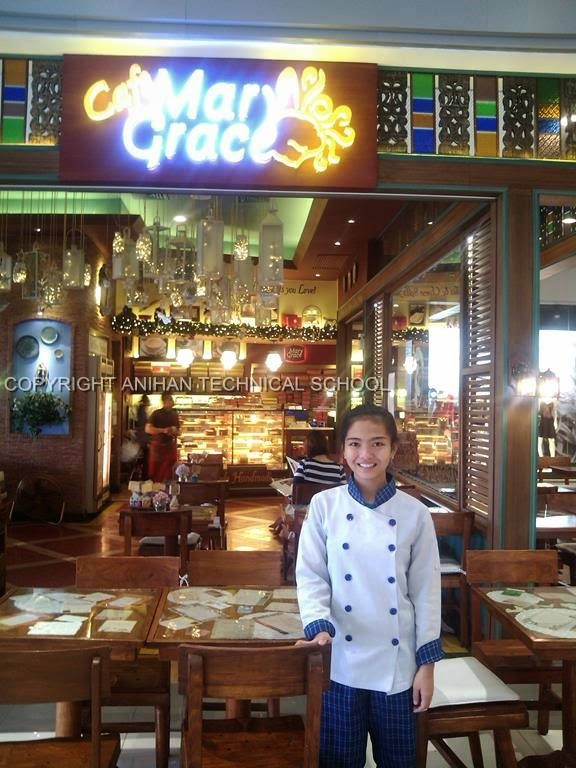 Anihan scholars have been busy doing their on-the-job-training (OJT) at various food establishments during the Christmas holidays. 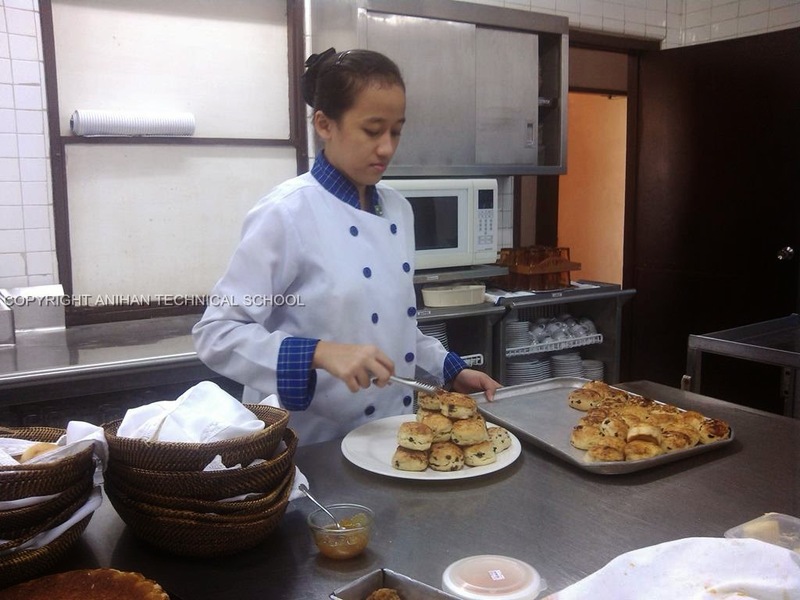 With their OJT scheduled from November to February, Anihan scholars are applying everything they have learned from their two-year Food Service course in Anihan Technical School. 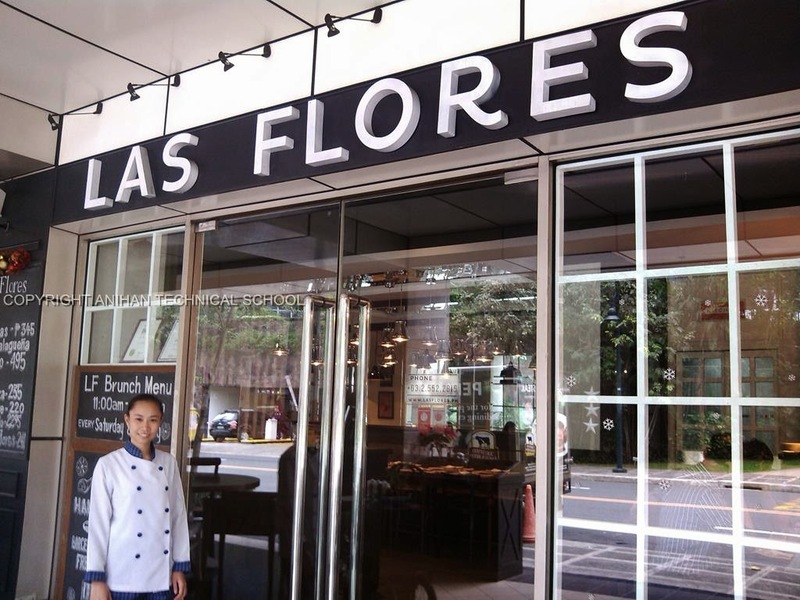 They will graduate in March and a hundred-percent employment is expected as these scholars are highly trained in cookery, bread and pastry production, and food and beverage services. Moreover, Anihan provides employment support services to its graduates. 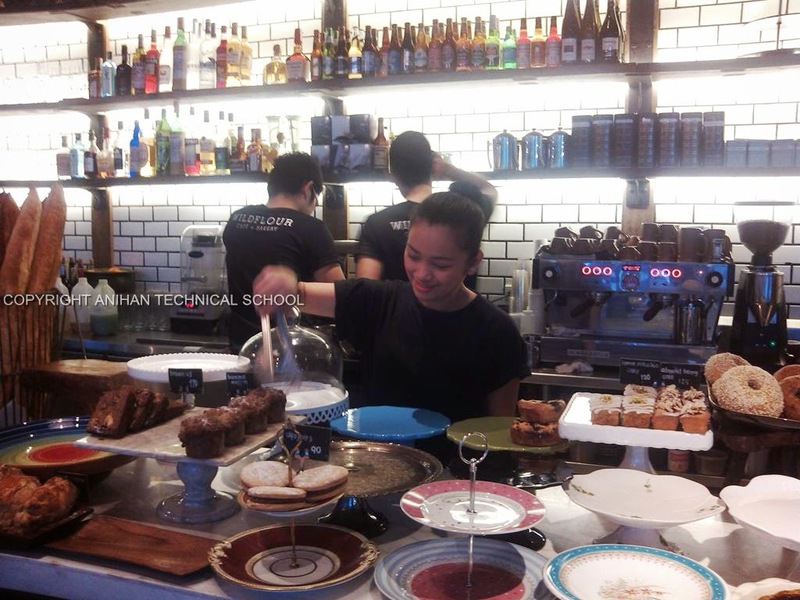 Below are some photos of Anihan scholars at various restaurants, cafes, and pastry shops. Click the link to go to Anihan's Facebook page for more photos of Anihan OJT and Alumnae in Various Industry Partner Venues.